Yeah, right! After they got registered, business can go on. 2% revenue is damn cheap to take down those undesirable sites. (News)Barron’s Tech Trader Daily, China Reportedly to Shut 10,000 Unapproved Web Sites. The result of conflict between 2 comets outside a dead star, eye filled with agony, anguish and sleepless despair. Serving public interest means you are protected from the real world, is that so, or does real world belongs to public interest which you cannot run away from. (Link)Christian Today, even Religion will not be spare. Ah, adorable Singaporean. This is for you, my friends. Try to do something else. 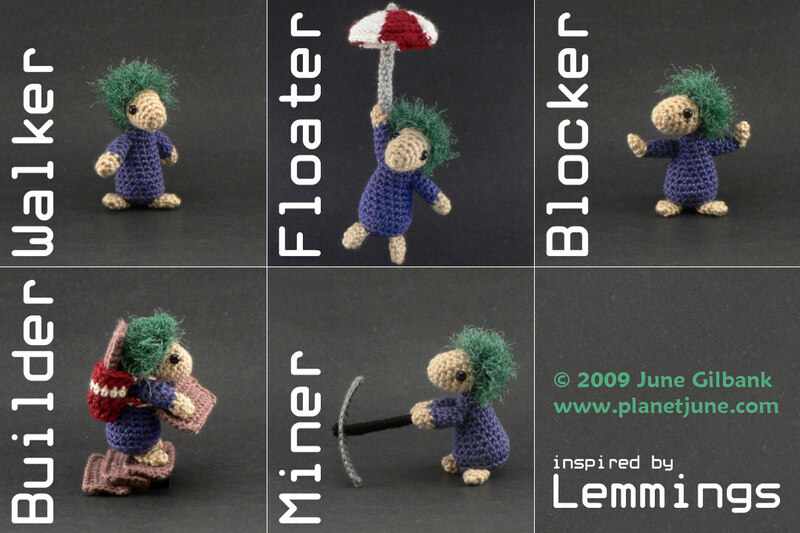 (Link)Planet June, Lemmings. Mod Resident Evil 4 videos on Youtube should be remove. I search for some MTV on Youtube to smoothen my swollen neck, but stumble on some Youtube video which makes it worst. It is a ‘special’ mod of the PC Game Resident Evil 4, which Ada, the game character, on her modified armor. The video shows Ada being smack down by undead, again and again. You can search, ‘很黄很暴力的Ada’. NSFW hor! Remember to flag those videos for me while you are there, will ya. Via Lifehacker, Instructables’s few simple steps guide on how you can recycle your unwanted contact lens cases. I am going to adopt this method. (Link)Intsuctables, Ear bud case from a contact lens case. He has eagle hooked nose, long wavy blond hair and piercing blue eye. 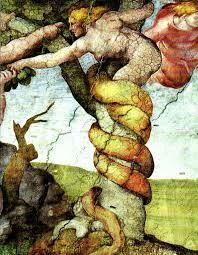 (Link)Times Online, Portrait of Leonardo da Vinci discovered in Basilicata. A beautifully rendered animation that attempts to illustrate life after death combined various religious belief and spiritual myth. The most heart appealing video I came across, it makes death seems more wonderful than living itself.